Benefits of being Barber...Why did you choose to be a Barber? 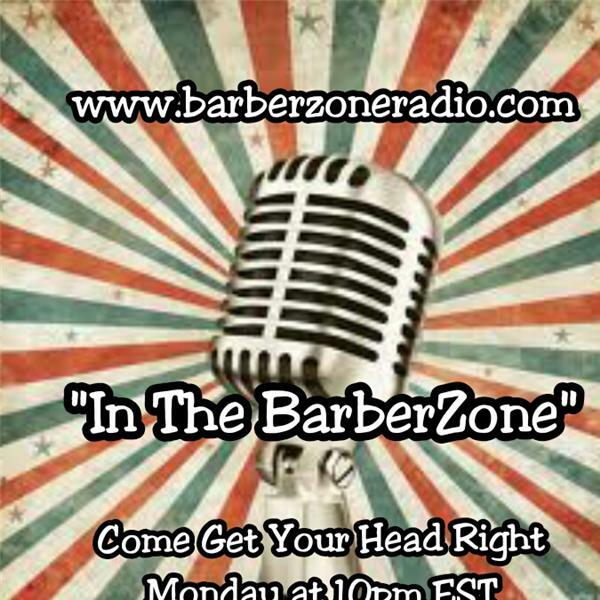 "Enter the BarberZone" to hear the dialogue about Topic: Benefits of being Barber/Stylist...Why did you choose to be Barber/Stylist? with Terry of Clipper Keeper, Eric Cheeks, Doug Thompkin, Josh "CBJ" McKenzie.